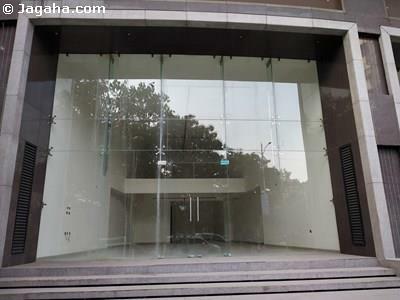 Would you like a showroom or a shop on rent in Thane, one of the largest geographies in the entire Mumbai Metro area? 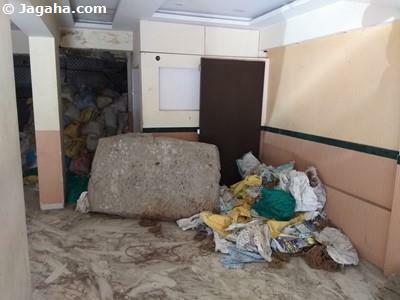 There are plenty of options for shops on rent in Thane – the most popular requests we get at Jagaha.com are for a shop on rent in Thane West, then followed by a shop on rent in Thane Ghodbunder Road and third but not least a shop for rent in Thane West near station. 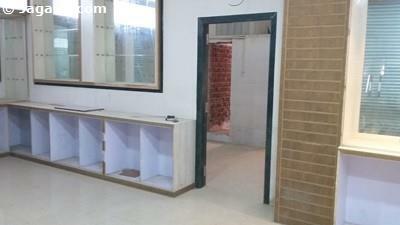 So why are so many business and retailers looking for shops for rent in Thane? Thane is a massive area located in Mumbai’s North East, and is technically not part of Mumbai proper, but the area has been growing substantially over the last few decades and continues to do so. If looking for a shop on rent in Thane there will certainly be enough people in the area to frequent not only your shop for rent, but also if looking for showrooms or a restaurant for rent as Thane has a population of twenty lakh people. It is also a very nice place to live which can be summed up in that it is called the city of lakes with Talao Pali being the most famous and not to mention the area has its own water park. With that said, one should not only consider showrooms & shops for rent in Thane, but also Thane would be a great location for a restaurant for rent in Mumbai. One of the most important aspects of opening up a business in Mumbai is making sure it’s easily accessible, and showrooms and shops on rent in Thane most certainly are. The most common forms of transportation are buses, that come every ten to fifteen minutes and connect to Andheri, Ghatkopar, Borivali, Trombay, and South Mumbai. To make matters even better and to increase traffic to your future shop on rent in Thane, the area also has its own municipal bus system. And the other most common form of transport are trains. Inaugurated in 1853, the first ever passenger train in Asia provided service between Colaba and Thane. Thane continues to be well connected through the Thane railway station on the Central line of the Mumbai Suburban Railway network. It is one of the busiest railway stations in all of India and handles nearly 7 lakh (700,000) passengers daily. There is no doubt about it, with that many people, exploring showrooms or shops for rent in Thane might not be a bad idea. Lastly, Thane is home to two of the major routes leading into Mumbai: The Eastern Express Highway(NH3) and The Lal Bahadur Shastri Marg. Ghodbunder Road is the other important road which connects Thane with the Western Side of the Mumbai. 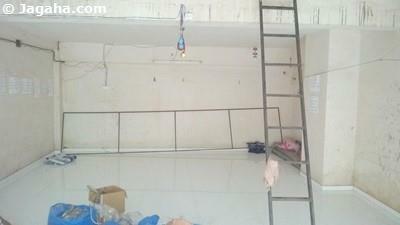 There are many clients that do look for a shop on rent in Thane Ghodbunder Road. We are going to state the obvious here but if looking for a shop on rent in Thane West, or any retail property in Mumbai, it’s important to be near where the foot traffic is and there are plenty of schools and colleges that lead to such impressive foot traffic that would be a benefit for any showrooms and/or shop on rent in Thane. Here is a list of the school in Thane Billabong High International School, Bims Paradise English High School, D. A. V. Public School, Dnyaneshwar Dnyan Mandir High School And Junior College, Hiranandani Foundation School, Holy Cross Convent High School, Little Flower High School, Model English High School, Sau Anandibai Keshav Joshi English Medium School, Saraswati Education Society High School and Junior College (S.E.S. ), Shree Mavli Mandal High School, Smt. Sulochanadevi Singhania School, St. John the Baptist High School, St Xavier's English High School, Vasant Vihar High School, Dnyanganga Degree college, K C College of Engineering, Dr. V. N. Bedekar Institute of Management Studies, and Thane Law College are all located in Thane. Picking a commercial space for rent in Mumbai in such a lively area for your next restaurant for rent or shop for rent in Mumbai is imperative. 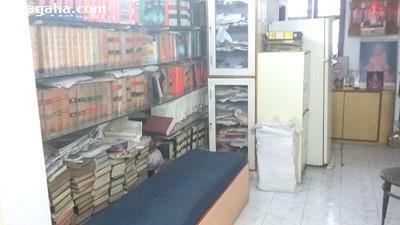 With the same logic of having a shop on rent in Thane near schools, the same thought process could be applied to locating shops for rent in Thane near hospitals: Thane is served by Jupiter Hospital, Bethany Hospital, Param Hospital and ICU, Dr. Bhanushali Hospital, Kaushalya Medical Foundation Trust Hospital, Aayush Multispeciality Hospital, Vedant Children's Hospital, Dr. Godbole’s Heart Care Hospital, Bilal Hospital, Kalsekar Hospital, and Jijai Women’s Hospital. There will be plenty of individuals that are at the hospital looking for showrooms and shops, so make sure your shop on rent in Thane is well positioned. If you decide you don’t want your shop on rent in Thane Ghodbunder Road or your shop for rent in Thane on any road for that matter, the other option would be to open up your business location at a shopping mall. Thane is a very densely populated city with many malls, restaurants, hotels and banks. One can find anything from small retail stores to high end designer stores. Malls on the Eastern Express Highway include Korum Mall, Eternity Mall and Viviana Mall. 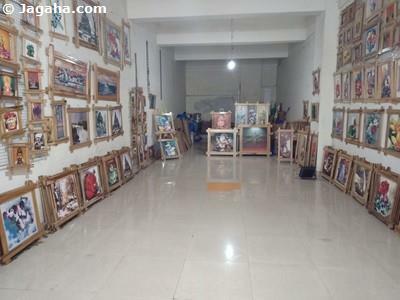 One location that you should consider for you next shop on rent in Thane is Gokhale Road. 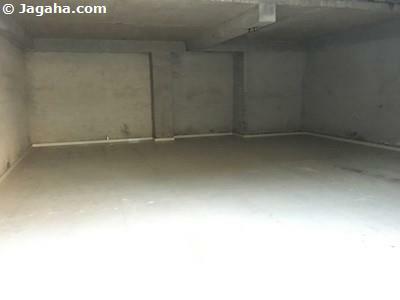 This road is a prime location in Thane West for retail, as it is highly populated with good footfall and hence a very popular place for your next commercial space for rent. Retail stores on Gokhale Road include Kalyan Jewellers, McDonald’s, The Appetite, Raymond, Waman Hari Pethe Sons, Peter England, Lagu Bandhu Jewellers, Mango, Tip Top Mithai Wala, Kunj Vihar, Tribhovandas Bhimji Zaveri, Hastkala Silk, HDFC Bank, Indian Overseas Bank, Canara Bank, Federal Bank, Gold's Gym, Café Verve, Tanishq, Airtel Store, Malhar Talkies, Enrich Salon, Vodafone Store, Paaneri, Woodland, and many other small retail outlets. Gokhale Road is not the only road we would recommend when looking to open up a shop on rent in Thane, the other location we would have you consider is a shop for rent in Thane Ghodbunder Road. Ghodbunder Road in Thane is a very long stretch and has many residential buildings and ongoing and upcoming residential projects like Raj Torres, Dosti Majesta, Puraniks, and Hill Spring. This will lead to increasing population on the Ghodbunder Road and future growth of retail. Current stores on this road include R Mall, Hotel Capitol, Cinemax, Wonder Mall, Pizza Hut, CCD, Blackberry, Edge Fitness, Reliance Digital, Kohinoor, Vijay Sales, Sony Centre, The Raymond Shop, Hotel Vihang’s Inn, Vodafone, Flavour of Spice, Pop Tate’s, More Hypermarket, Barista, The Courtyard, Vihaan Honda, Apollo Pharmacy, New Bikaner Sweets, Richfeel, D-Mart, Hypercity, McDonald’s, Barbeque Nation, and White Castle Lounge. 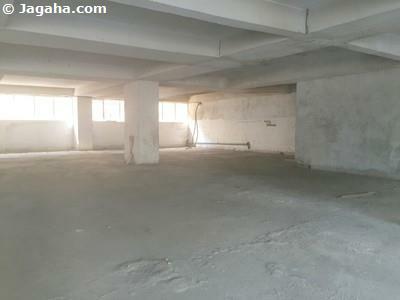 As you can see, it is very popular for businesses to have a shop for rent in Thane Ghodbunder Road. There is one last area that we want you to consider when looking for a shop on rent in Thane and that would be shops for rent in Hiranandani Estate: Hiranandani Estate is an upmarket residential complex. 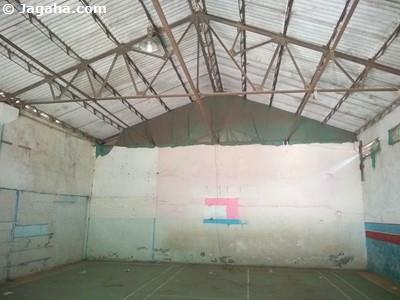 This is a prime area in Thane for commercial shops. Subway, Baskin Robbins, CCD, Oregano, Plush The Salon, Naturals, Arterio, and many small retail outlets are located here. When looking for shops for rent in Mumbai or showrooms for that matter – we would consider you take a look at options for a shop on rent in Thane as we think the location alone will surely add to your firm's bottom line. There are many Indian property sites and quite the number of property sites that have retail properties in Mumbai, such as 99acres Mumbai & Magicbricks Mumbai, but given that all of the properties in Mumbai listed on Jagaha.com have been verified in-person by our Mumbai real estate team, we trust that finding the right shop on rent in Thane or shop for rent in Mumbai, will be a much more pleasurable experience at Jagaha.com. We are here from start to finish, until you find the right Indian property in the retail segment.